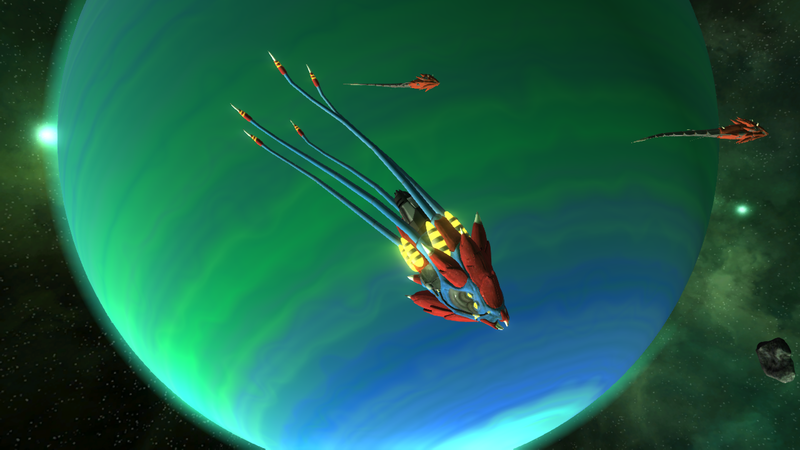 Interstellar Rift is a First Person Starship Simulator with an emphasis on open world exploration and multi-player interaction. 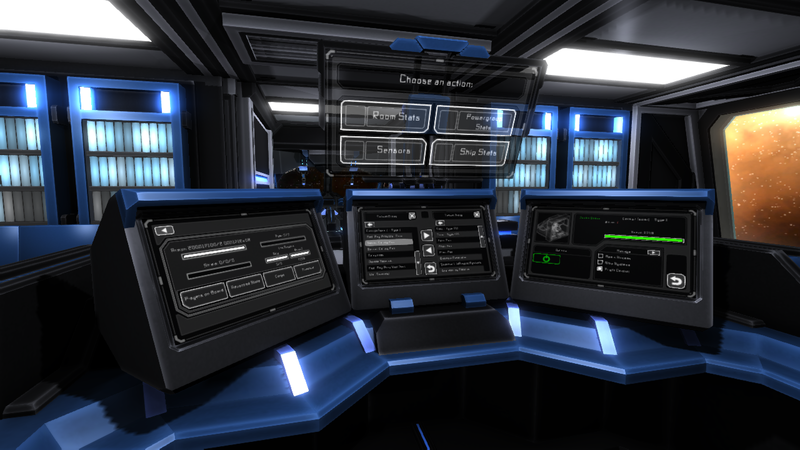 Players will need to survive in a hostile galaxy with their own custom designed and constructed starship. 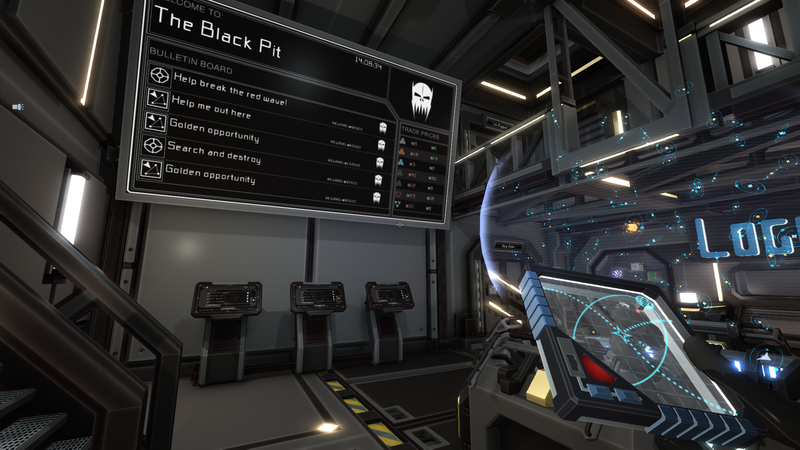 Space is vast but you wont have to face it alone, other players will be able to join you aboard your ship to help you man your vessel’s more complex devices and equipment. 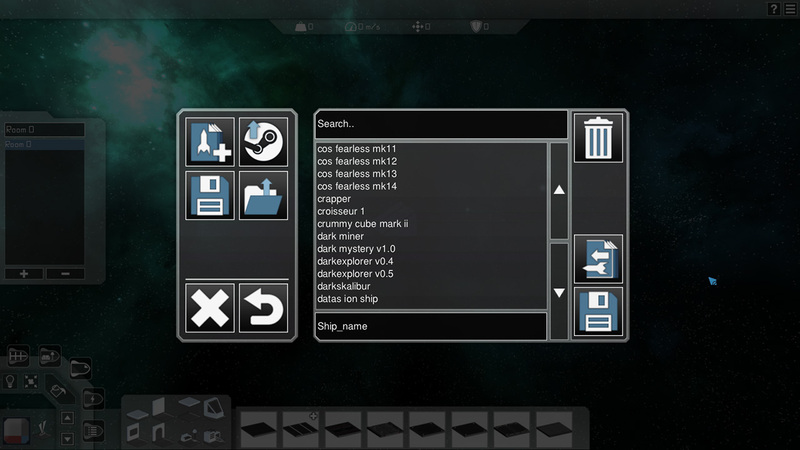 Our ship design tool will allow players to quickly create or modify existing ships to suit any possible situation. By mining and gathering resources from across the galaxy you’ll be able to construct more powerful and efficient components so you and your ship can face any challenge. 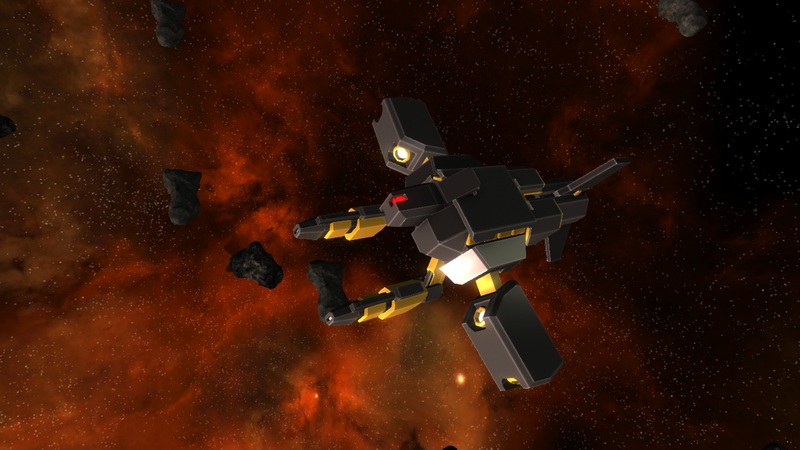 Equip drone bays, to have a fleet of autonomous helpers, or build the enormous strip miner, to extract resources from rare large asteroids. 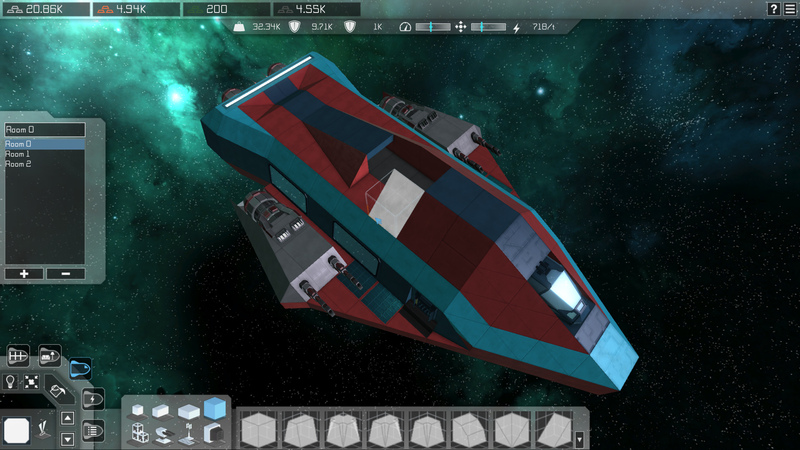 From a small shuttle to a large warship, every ship can be what you want it to be. Help out factions to gain their trust and spread their influence throughout the universe. 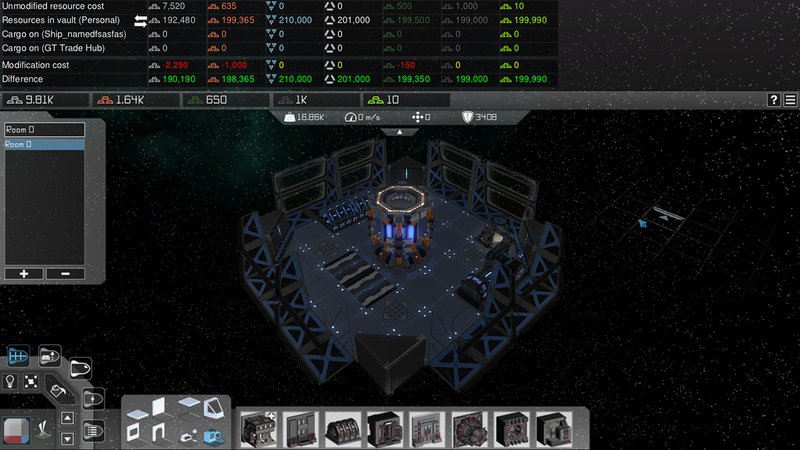 Build new stations, defend them from invading alien forces, or destroy them to lower a faction's influence. Build a rift generator to travel to other solar systems, and repel the alien forces to prevent them from taking over sectors. Whether you're flying a large cargo hauler, a capitol battleship, or a mining barge, there will always be missions available that match with your ship. Venture out to find rare resources to build special equipment, or buy special items that can be sold for profit. Interstellar Rift is build to suit any play style. Building your ship is only the beginning as it will require plenty of work to keep running. 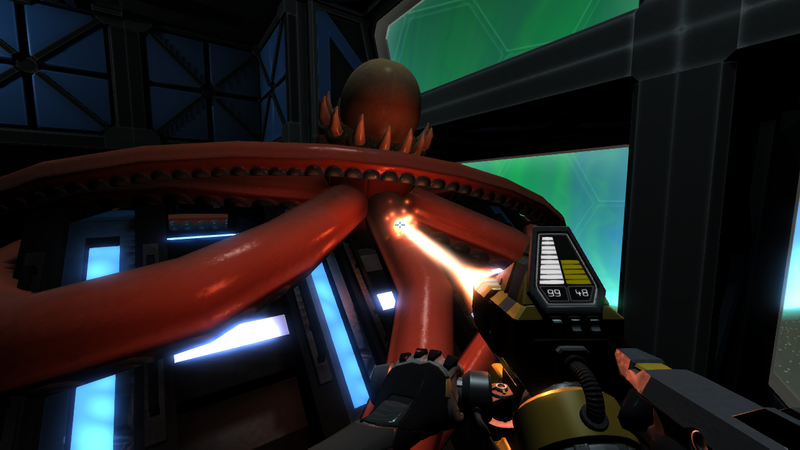 You will have to manage your fuel and power levels, keep systems from being infected by alien parasites, make sure devices stay in working order, and much more. 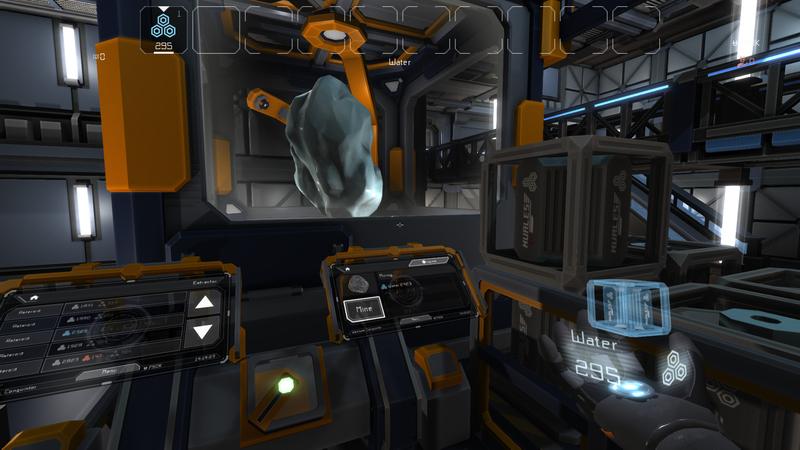 Players who are in a crew can rely on each other to maintain the ship, and for solo players there are automation options such as the ACTR (automated cargo transfer relay), to help out with the heavy lifting. Throughout the galaxy, mysterious rifts are opening up, spilling out a dangerous alien race called the Skrill, that when left unchecked will seize control of the region. Players must band together to stop these enigmatic invaders before they threaten the safety and profits of their enterprises. Between the dangers of pirate drones, vicious Skrill, and other human players, pilots will have to be on a constant lookout!